Prosecutors in New Zealand denied bail for Kim Dotcom, also known as Kim Schmitz, on Monday, and said that the founder of the file sharing site Megaupload would have to remain in federal custody as he prepares for a legal fight. Dotcom, now a millionaire who authorities say built an elaborate empire of riches thanks to a conspiracy created to dupe copyright holders from half-a-billion dollars, is being labeled an “extreme” flight risk. 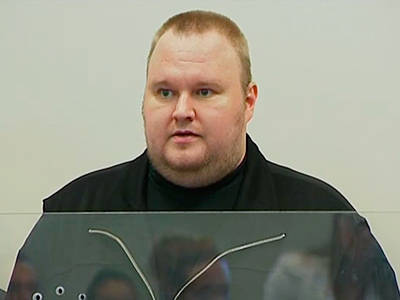 Authorities in New Zealand fear that if released from custody, Dotcom will disappear and the court case they attempt to build him will be meaningless with no culprit to pin it on. The indictment, which comes after a raid on Dotcom’s mansion and shutdown of the site last Thursday, is “riddled with inconsistencies,” says the Crime in the Suites website specializing in white collar crime. 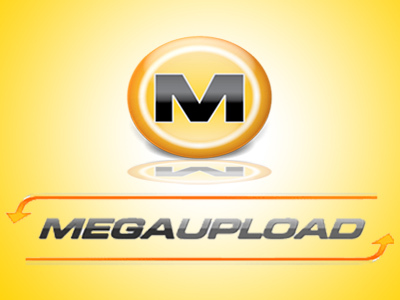 Megaupload, at one point one of the most viewed sites in the world, is being accused for allowing patrons to take advantage of its generous file sharing interface, thus allowing the Web to become rampant with pirated material. Now American authorities are beginning plans to extradite Dotcom to the States so that they can charge him in the US with crimes, but examining the inconsistencies between this case and similar ones of yesteryear alleviates a conspiracy of its own. Never mind the allegations that Dotcom managed to make millions by selling subscriptions and advertisements on his own allegedly illegal website — the witch-hunt against the Web star is being lauded as an attempt to crush Internet freedoms in a vast conspiracy that once against pits the United States Congress and its corporate supporters against the international computer community. The way the authorities are going about the case, so far, is anything but clear. 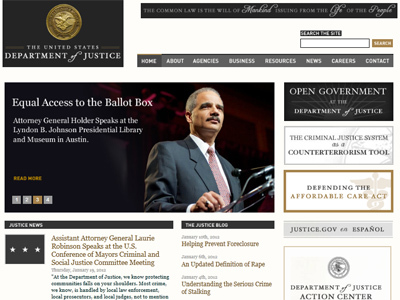 Tackling sites that allegedly perpetuate illegal activity on the Web is almost as old as the Internet itself. But turning a simple file sharing site into Public Enemy Number One of the US government is not as much of a concern to many as another issue. Instead, many are left questioning how the US government is picking and choosing who to prosecute as it escalates its War on the Web. Megaupload managed to quietly climb the ranks to the top of online dominancy, but the demise of the file sharing site, a transformation that started Thursday with a raid of its owner’s house in New Zealand, has since been anything but low-key. As he awaits trial overseas, Dotcom has become an unlikely Internet celebrity. The success comes in part to his beastly physical characteristics (the hairless proprietor of the site tips the scales at nearly 300-pounds and stands at 6’6”, or 130 kg and 2m tall). Also a significant factor in his new found success, however, has been his role in helping make the Web an easier outlet for file transferring. Off of the Internet though, the United States government is transforming Dotcom into something else: the poster boy for prosecuting online crimes. In earlier cases that attempted to thwart online file sharing, the government went after sites such as Google and YouTube, insisting that publishing or making available copyrighted content was a direct infringement. In those cases, however, the allegedly guilty parties got off with little to no reprimand by deleting the content in question and agreeing to abide by a similar practice in the future. Such is allowed by means of the safe harbor provisions listed within the Digital Millennium Copyright Act. In the case of Megaupload, the government isn’t trying to be as understanding. While there are seemingly no differences between uploading a copyrighted clip to YouTube as there was with Megaupload, the US government is painting a picture of Dotcom’s service in which the website operated only by the most illegal of measures. The government insists that Megaupload went out of their way to deliver a site that appeared legitimate, though the operators were well aware that they were milking the music and entertainment industry out of hundreds of millions while raking in the profits for themselves. At the same time, however, the government also admits that Megaupload had a policy in play in which they would delete pirated content if material was flagged as questionable or inappropriate for the site. The same happens on sites like YouTube, but the FBI never arranged a top-secret raid on their Silicon Valley headquarters or seized the assets of its top officials. Maybe that's because Google, who owns YouTube, also spends millions on lobbying in Washington. While traditionally Megaupload should be able to get off on the claims that they corrected any illegal actions on their servers by deleting pirated material as per the safe harbor provision, the US feds aren’t having it. YouTube was kept from facing any liability by being granted immunity thanks to safe harbor provisions in a 2007 case that made it to a US District Court judge. For Dotcom, an outcome isn’t quite as likely. In his defense, attorneys say that Megaupload was just a file storage site, and that patrons that used it for illegal means did so against the service’s policy. Should both New Zealand and American authorities come through with building a big enough case to lobby charges against Dotcom, however, an extradition could soon come to fruition. 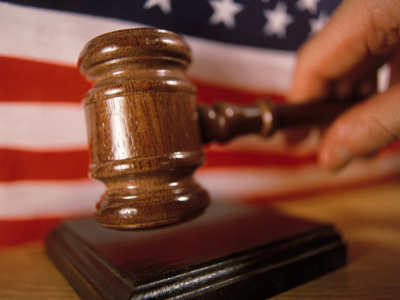 In order for such to happen though, both jurisdictions must agree that the accused were in violation of a criminal offense, and it is for that offense that the suspect then be extradited for. American authorities are skewing their interpretation of a law that was overlooked with cases such as the battle with Google, however, and are now setting out to make an example of Megaupload. 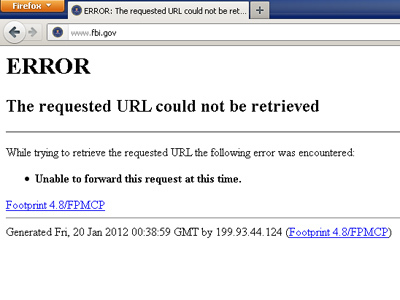 In the meantime, other sites are taking preemptive measures to avoid similar raids. While Megaupload was one of the most popular file sharing sites that allowed users to upload and distribute large amounts of data, it was certainly not the only. In a manner of days, however, the market for these “storage locker” sites has decreased dramatically, as webmasters fear that their site could be the next subjected by an internationally-orchestrated crackdown. In the days since Megaupload went offline, most of what at one point was the competition in the realm of file sharing services have filed suit. The popular Fileserve, FileJungle, UploadStation and FileSonic sites are only a sampling of the similar services which have since either suspended their programs or drastically diminished its storage functionality. Still, others are confident that they will be sparred any scrutiny. “Even if SOPA is defeated, it may turn out to be a Pyrrhic victory,” Venkat Balasubramani of the Eric Goldman Technology and Marketing Law Blog wrote at the time. “Opponents may win the battle but may not have gained much as a result." While Balasubramani had those words to say only weeks before SOPA and PIPA were halted in Congress, it took only one day after a massive online blackout in opposition to the legislations spawned not just massive disapproval of the bills — but also the crackdown on Megaupload. Coincidence or not, the raid on Kim Dotcom’s mansion and the shut-down of his site came mere hours after an online campaign opposing SOPA and PIPA came to a close, in which Google, Reddit, Craigslist and others rallied against the bills. Is the federal government letting America know that they don’t need a new set of rules when they do as they wish already? “Support file-sharing. Legal or not. It is our right,” Anonymous-aligned hacktivist Sabu tweeted recently. As made clear by the large number of sites that have since voluntarily gone black to avoid a similar shutdown of Megaupload proportions, however, many on the Web might still support the idea of file-sharing — but aren’t ready to take it to court. If that’s the case, the United States government might very well have gotten what they wanted. Unlike file sharing, however, the response to their attack on Megaupload stands to cost them substantially. So far the retaliation for the takedown of Megaupload has led to a crippling assault on the sites for the FBI, Department of Justice, Motion Picture Associate of America and other entertainment industry and government websites, an attack credited to the online collective Anonymous. “Even without SOPA having been passed yet, the federal government always had tremendous power to do some of the things that they want to do,” Barret Brown, Project PM founder and occasional Anonymous collaborator, told RT last week. “So if this is what can occur without SOPA being passed, imagine what can occur after SOPA is passed?” he asked. 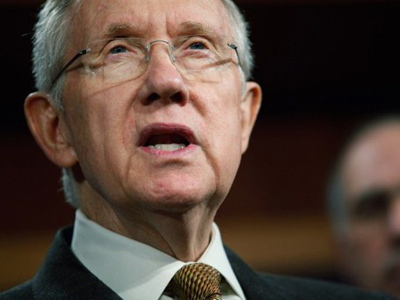 “This is a war they plan on fighting until the end and so do we,” he added.